Why is a full body workout important and relevant to you? 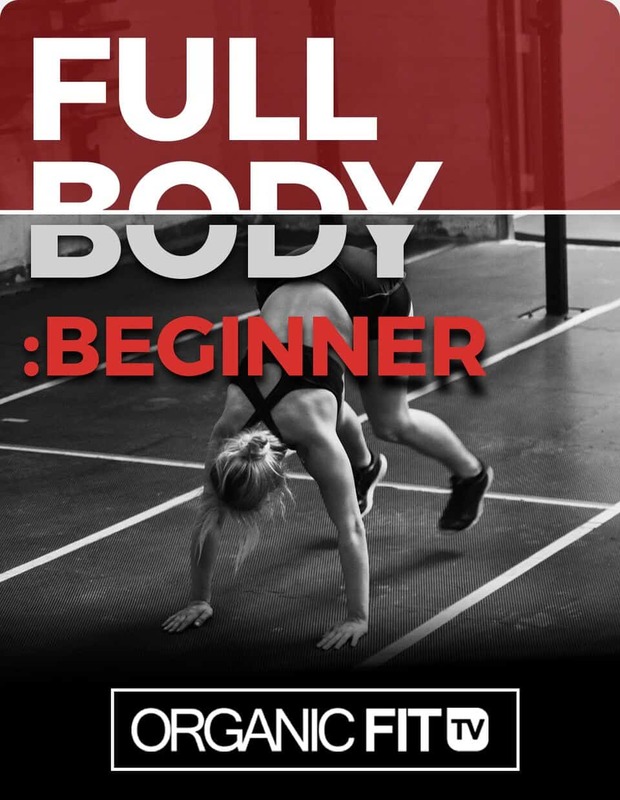 Full body workouts encompass compound movements. Compound movements generally focus on multiple body parts and muscle groups versus seclusion of only one, such as biceps. With full body workouts, you can make sure your body is getting the all over love it desperately craves. 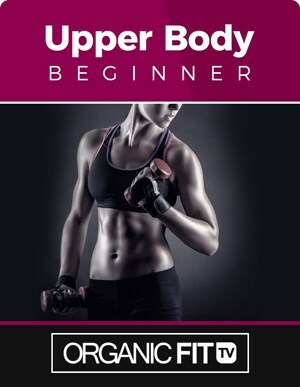 With this beginner full body workout guide, you will be able to focus on abdominals, chest, back, hamstrings, glutes, quads, arms, etc. 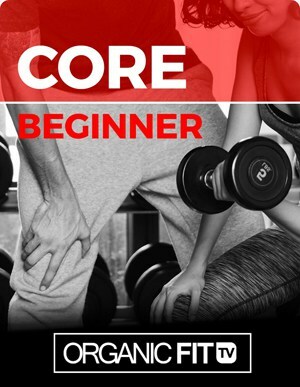 This routine is perfect for beginners who need guidance on their newfound fitness journey or for people who want to shake it up and diverse their workout plans. 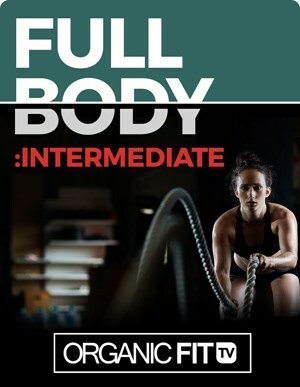 If you need more of a challenge, you can utilize the OrganicFit Full Body Intermediate Guide. We look forward and are dedicated to helping you reach your health and fitness goals!